New Earlier Show Hours! 10 am to 6 pm. Admission, meals, and parking are Free. CELEBRATING 70 will commemorate the anniversary of our launch as a dedicated resource, innovator and educator for customers and manufacturing partners. 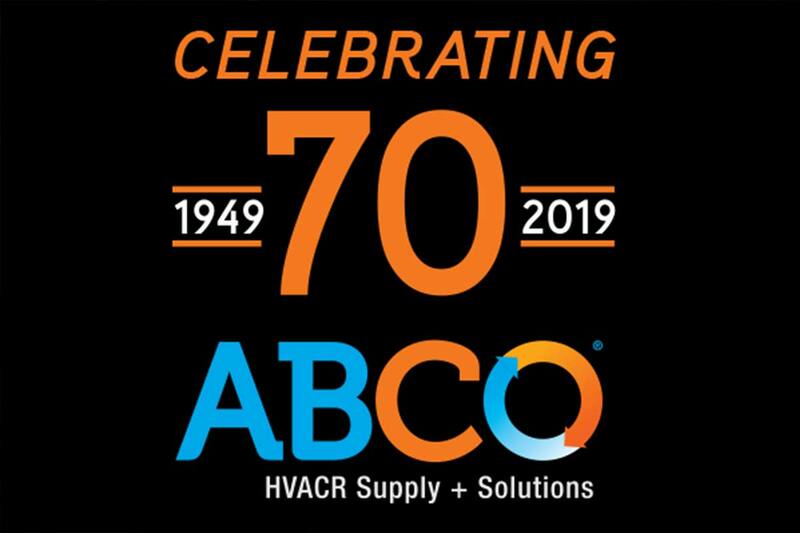 ABCO helped many leading HVAC and Refrigeration companies get their start and today remains true to our founder’s values. Industry leaders that include American Standard Heating & Air Conditioning, Heatcraft, Chemours, Emerson, Mueller, Luxaire, Sporlan, Russell, and Honeywell will also present new products, technologies and the opportunities that will drive industry businesses and careers. 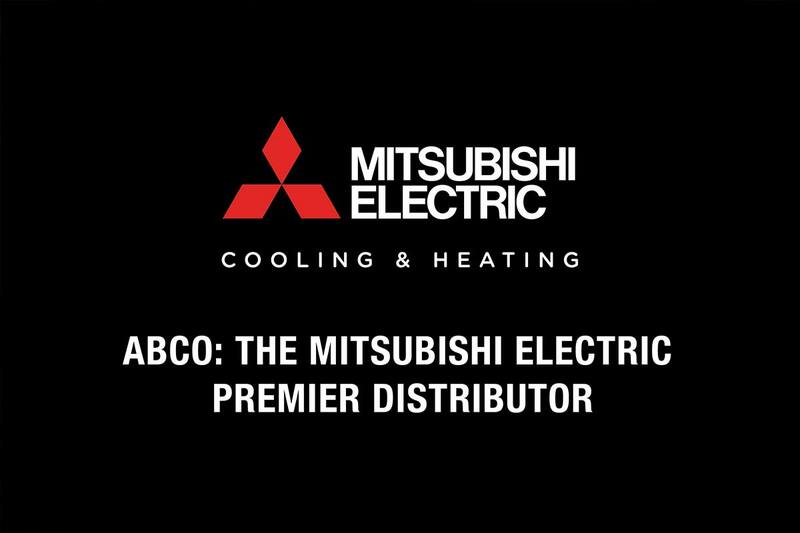 As the Premier Mitsubishi Electric Distributor, ABCO plays a vital role in developing the Ductless and VRF market in the U.S. We are proud to preview the N- Generation City Multi VRF equipment that delivers up to 50% greater efficiency with a smaller footprint.